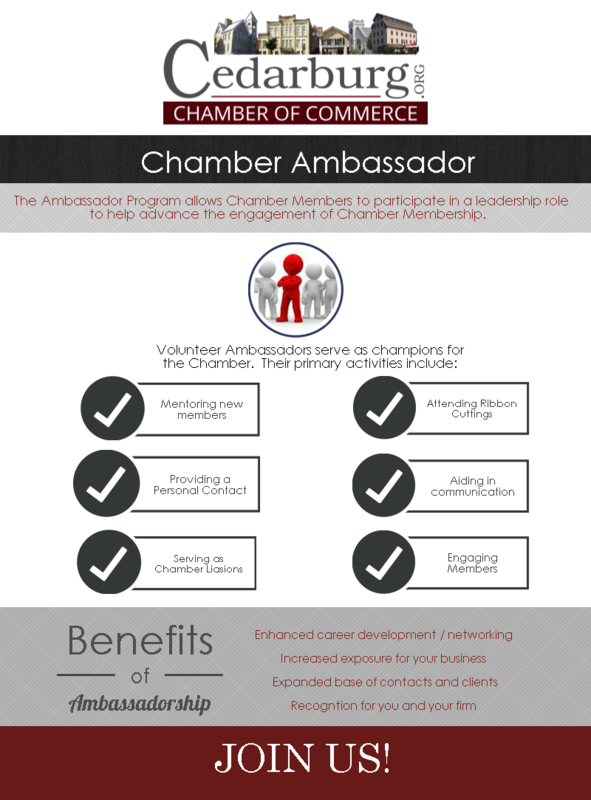 The Cedarburg Chamber of Commerce’s Ambassador Program is designed to help new and prospective members learn more about our Chamber. Interested in becoming an Ambassador? 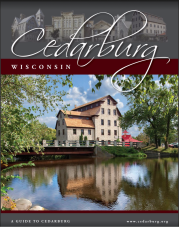 Contact the chamber at (262) 377-5856 or director@cedarburg,org.